Artificial Lawyer recently caught up with EY’s Richard Goold. We discussed how the $30bn revenue professional services firm is increasingly interested in AI and how legal tech and tech in general is changing the professional world. It’s a complex world and very few questions require a purely legal response. We bring the best of EY to any client scenario. 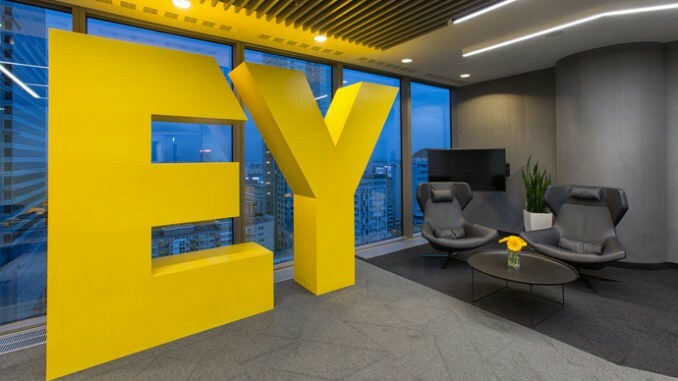 So from one perspective, we will collaborate with the extensive technology and technology consulting business that already exists within EY to solve cyber security, data protection, e-disclosure and so many other ‘legal’ questions that we get asked. But in developing our own business, our focus is to combine people, processes and, importantly, technology to deliver our services. There is a proliferation of legal tech companies, ranging from AI to process automation. 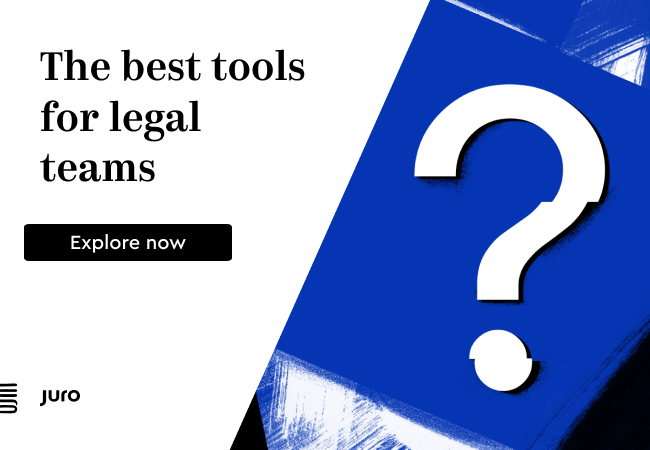 In your view which is the most compelling legal technology development and why? We are building bots to analyse contracts; working with AI to push the boundaries of due diligence services; and are collaborating with startups around blockchain to test whether that’s an area where we can be a market leader. It’s clear to me that there’s no single silver bullet from a tech perspective that will revolutionise any one segment of the legal industry. However, a combination of these technologies, when combined with clear processes, outstanding people and a very clear strategic vision, should enable us to develop a compelling proposition for our clients. In your estimation how much legal work could be automated (i.e. not need direct lawyer input) today if the latest legal tech available was fully adopted both by law firms, inhouse teams and also tapped by the general public where possible? Numbers are easier to analyse than words. But not by much. The numerical data-rich aspects of our clients’ business are likely to be one of the first areas to face significant digital disruption through greater automation and data analytical capabilities, which is ‘wave one’. But the ‘Word Wave’ is not far behind. In fact we are seeing developments in this area already. This isn’t just about disrupting private practice law firms. Most professions, including the whole legal industry, are going to be subject to unprecedented change over the next five years as a result of this technological revolution. That said, lawyers that adapt and develop and focus on adding value to clients in a way that cannot, at this time at least, be automated, will have a bright future. Do you believe we will soon reach a point where we move beyond AI providing information and guidance on legal matters and move to AI actually giving advice? If so, how close are we? We are within touching distance of basic advice giving [by AI]. In a sense, we have been there for a while. What did the digitalisation of legal tomes do to all of that time spent by trainees and associates in the law library? ‘Search’ was the vanguard and what we are now looking at is an ever increasingly smart set of searches. In low value, straightforward situations I don’t think that meaningful AI is that far off from giving advice. The nuanced, subjective and complex advice (i.e. M&A, strategic advice, high stakes litigation) takes so much input that it’s hard to see any machine being able to do that, certainly not within the timeframe of my career. In any event, by the time you get to that level of the market, people will generally seek the advice of people that they want to work with and trust, and I cannot see machines replacing that, ever. Where inattentional blindness causes good lawyers to overlook issues that usually are well known to them, I wonder if Ai can assist the lawyer in identifying obvious and subtle issues (eg link analysis and patterns of interest from structured and unstructured data). I believe it will be a resource to compliment a lawyer, to create deeper analysis and greater efficiency – but not necessarily replace lawyers.